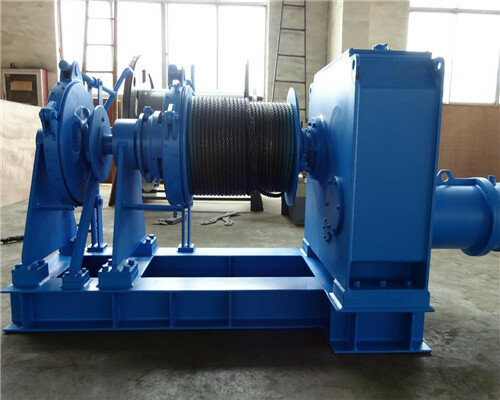 Saltwater anchor winch manufactured from EWF is a kind of marine windlass used for boat, ships anchoring and mooring applications. 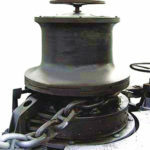 Saltwater anchor windlasses are composed of drums, anchor chains, brakes, etc. 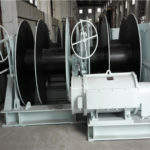 In Ellsen, there are saltwater boat anchor winches, saltwater fisherman anchor winches, saltwater electric anchor winches, hydraulic winches, and manual hand anchor windlasses in store for your business facility. 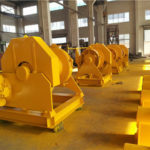 Anchor windlasses can be classified as hand anchor windlasses, electric anchor winches, and hydraulic windlasses by driven powers. 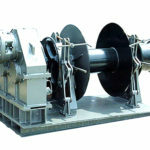 So as to the saltwater anchor winches, can be also classified as manual, hydraulic and electric motorized windlasses. 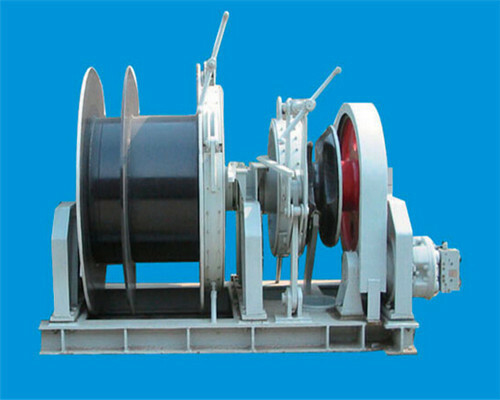 The following are general specifications of saltwater anchor windlasses for your reference. 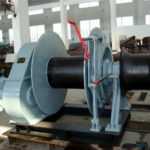 This kind of saltwater anchor windlass is powered by electric winch motors. 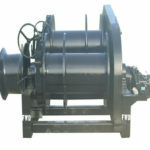 Its working performance is better than the hand power anchor winches. What’s more, this kind of windlasses can be adjusted. 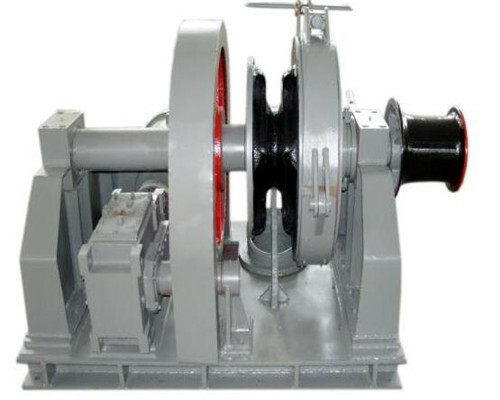 There are variable speed saltwater electric anchor winch, slow speed saltwater windlass and quick saltwater anchor winch for your boats. 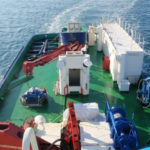 There are different kinds of saltwater anchor windlasses for your different types of boats. If you have a small boat or manual boat, there are saltwater hand anchor windlasses available to you. 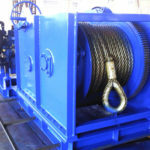 For heavier loads boat applications, there are also small hydraulic winches at your convenience. 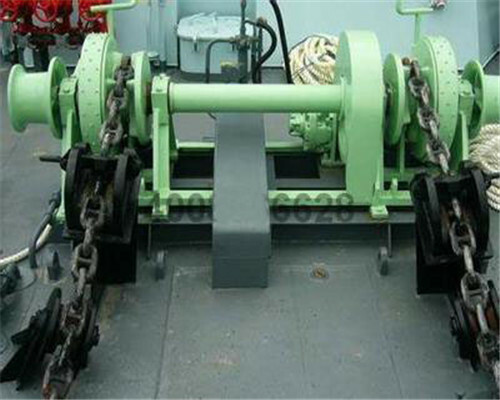 Fisherman anchor winch is a kind of anchor windlass for fishing boats. 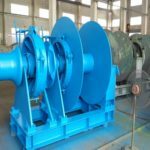 There are vertical anchor capstans for your saltwater boat applications, and also horizontal anchor windlasses for your business facility. 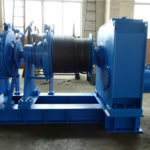 Any kinds of saltwater anchor winch you need for your business, be free to contact us.